Marnus Labuschagne to bat at No. 3 in the final Test against India. 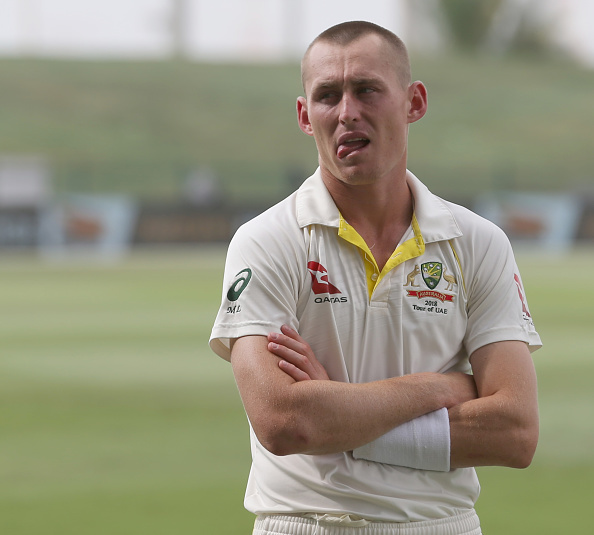 Australian cricketing greats are not pleased with the national selectors’ decision of batting Marnus Labuschagne at No. 3 in the fourth and final Test of the ongoing Border-Gavaskar Trophy at the Sydney Cricket Ground (SCG) against India on Thursday (January 2). It was for the first time when Australia would go with the first-class average of 33.17 –the lowest of any player –Labuschagne at No. 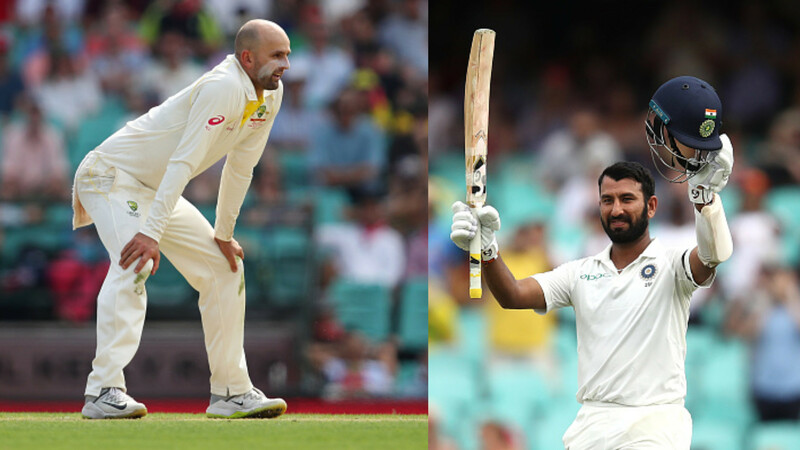 3 –the most crucial batting position in Test cricket, where Usman Khawaja has batted throughout the ongoing Test series, and former greats raised questions over the national selectors' surprising decision for the final Test against India. Khawaja will open the innings for the hosts at the SCG against India after Aaron Finch dropped from the playing XI for the final Test here. 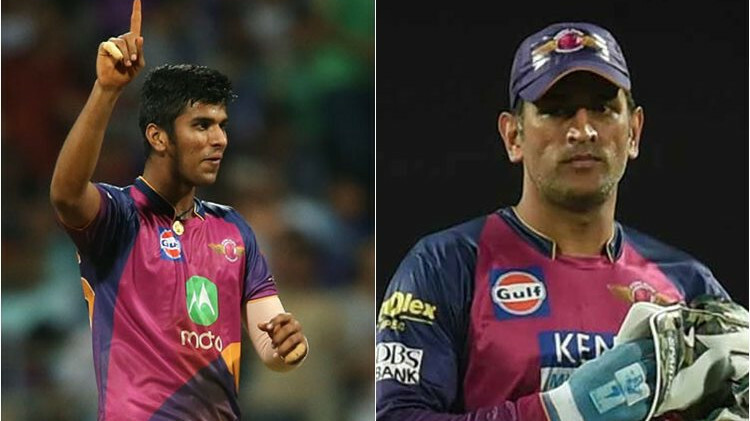 Former Australian players and cricket pundits including Ian Chappell, Shane Warne, Mark Waugh, and Brendon Julian asked the national selectors why they have opted to go with Labuschagne at No. 3, as they believe that Shaun Marsh could be a handy option for that position against India. Noteworthy, Labuschagne is also a handy leg-spinner besides an average batsman, but he could not impress with the ball on Day 1 at the SCG as he conceded 25 runs off his four overs to India.